A major car manufacturer in the US is currently sending out over 1 million USB Flash Drives to their customers to help fix a large flaw with the vehicles on-board computer. The flaw was revealed by some US hackers and essentially allows a hacker to gain access to the on-board computer and control the engine, steering and brakes. This flaw affects around 1.4m vehicles. As you can imagine, the manufacturer has acted swiftly and started a large-scale project to update the software with the help of a USB Flash Drive. 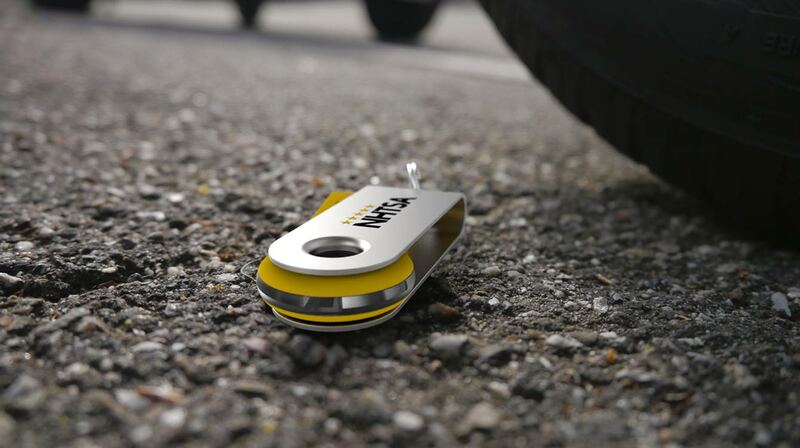 The owner of the affected cars will be sent the Flash Drive and be asked to plug it into their car and download a software update thus protecting their car from any hackers. As branded USB Flash Drive specialists we're always looking for new and fascinating uses for the Flash Drive and this is one of the most high-profile cases in recent times. With people’s lives at risk it really does show how versatile and important the USB Flash Drive has become. If you’d like a quote on some branded USB Flash Drives for your next project please fill out our Quick Quote form. One of our Account Managers will then be in touch with you as soon as possible.